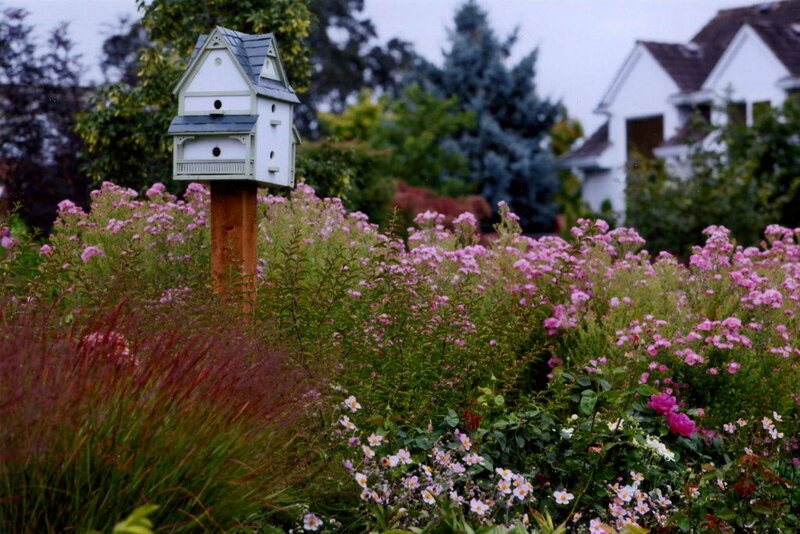 Photo courtesy of the Garden Conservancy. The easy way to gain insider entrée to America’s normally off-limits properties. Ladies and gentleman, mark your calendars! An outreach program to create awarenes of its mission of preserving fine American gardens, the Garden Conservancy’s Open Days season kicks off in March and runs through October, allowing garden lovers in 21 states and Washington, D.C., into over 300 distinctive private gardens that are not usually open to the public. The program offers self-guided, no-reservations-required access to gardens of unexpected delights with the opportunity to meet like-minded green thumbs who share your passions—and sometimes a chance to pick the brains of gardener hosts. Admissions start at $5 (proceeds will support the national preservation work of the Garden Conservancy and its horticultural partners); opendaysprogram.org. 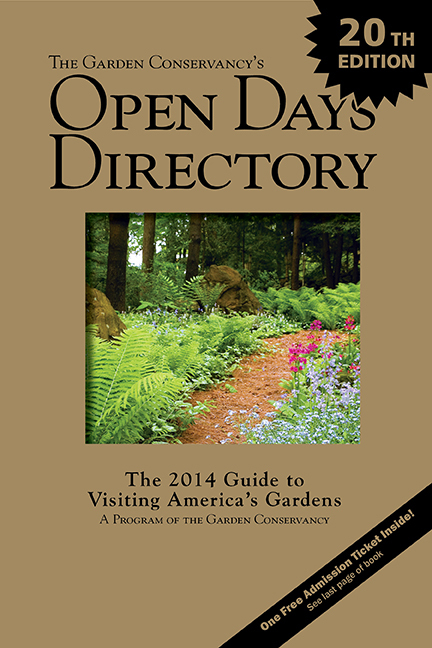 The 2014 Open Days Directory ($25.95 with shipping included; to be published in March 2014) details this year’s season with descriptions, visiting dates and hours and driving directions to each private garden in the program. Purchase of the directory also includes one ticket for free admission to any participating garden. To order, call toll-free (888) 842-2442 or click here. This entry was posted in Garden, Uncategorized and tagged Bainbridge Island, Bay Area, Boston, Bucks County, Charleston, Chicago, Connecticut, Dallas, garden, Garden Conservancy, Garden Conservancy Open Days, garden tours, gardening, gardens, Houston, Hudson Valley, Jacksonville, Jersey Shore, Knoxville, Lexington, Los Angeles, Maine, Marin County, Martha's Vineyard, Maryland, Mendocino County, Nantucket, New Hampshire, New Jersey, North Jersey, Pasadena, Portland, private gardens, Raleigh, Rhode Island, San Francisco, tours, Tucson, upstate New York, Vermont, Washington DC. Bookmark the permalink. Just a note… Ticket prices are going up to $7 this year in some areas… All for a great cause! Unused Tickets from previous tours are always honored!